REVAMPED food guides are spruiking the multicultural culinary choices on offer throughout Greater Dandenong. 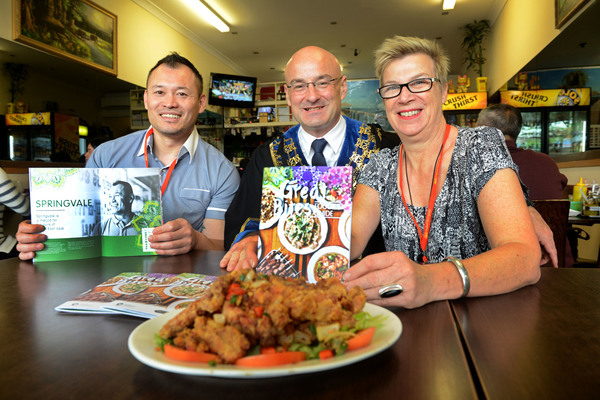 Mayor Sean O’Reilly launched the new Great Bites foodie guides in Springvale’s Multicultural Place on Friday 16 October. 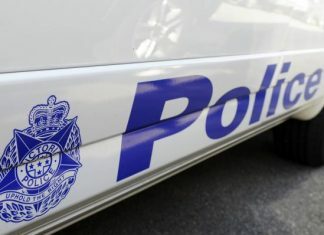 The brochures list more than 150 food businesses across Dandenong, Noble Park and Springvale, covering cuisines from Turkey, Poland, Afghanistan, Uyghur, Lebanon, India, Mauritius, Italy, Asia and more. Download the booklet from www.greaterdandenong.com/visit, pick one up at a council customer service centre or email business@cgd.vic.gov.au.